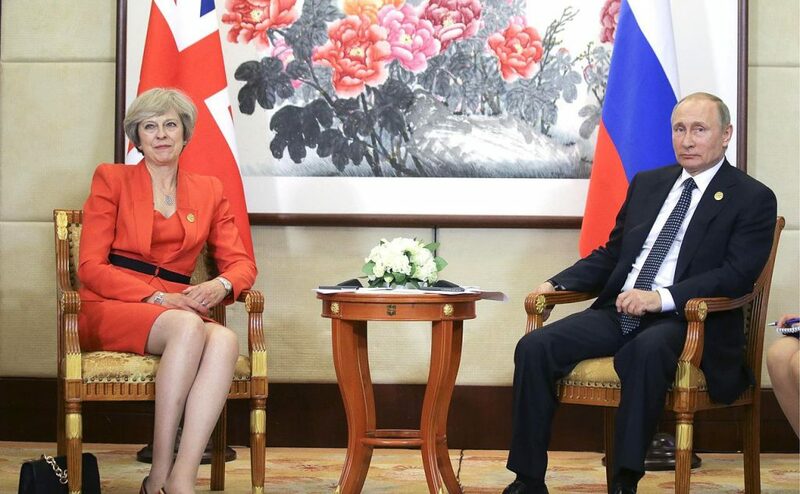 Despite diplomatic efforts to restore ties, Russia-UK relations will remain strained. 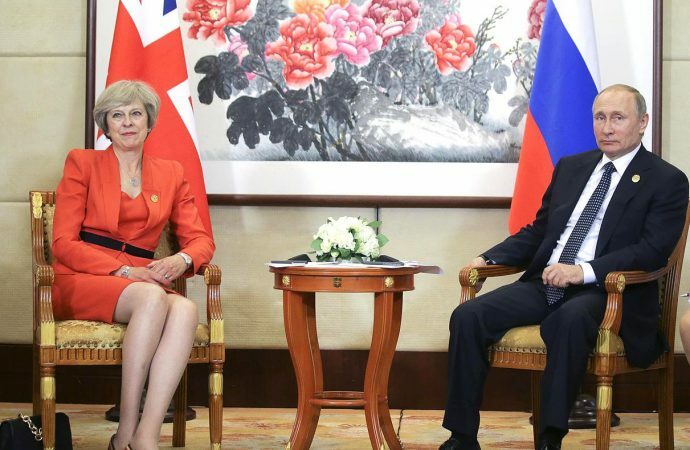 Russia and the UK have started a new chapter for their relationship, with both parties acknowledging that there are issues that need to be resolved before they can move forward. – UK Foreign Secretary Boris Johnson and Russian Foreign Minister Sergei Lavrov have expressed a desire to begin open dialogue between their countries. – A number of political hurdles will prevent the two countries from mending the relationship. – Russia and the UK will need to set aside political differences and work together to help find solutions to the conflict in Syria and the ongoing North Korea crisis. On December 22, a meeting between UK Foreign Secretary Boris Johnson and Russian Foreign Minister Sergei Lavrov in Moscow started a conversation essential to the restoration of relations. The occasion was the first visit of a UK foreign secretary to Russia in over five years. The much-needed face-to-face conversation was originally scheduled for April 2017 but was called off after a chemical weapon attack in Syria. Both Johnson and Lavrov have voiced their disappointment and concern that the current state of relations is not up to par. Johnson expressed his feelings about the poor relations in Russia, calling it “a regrettable state of affairs”. He soon clarified that the present state of relations should not deter attempts to bridge the divide. The two parties have identified a number of issues that will need to be resolved for the relationship to move forward in a positive direction. One of the most pressing issues in the relationship stalemate is Russia’s annexation of Crimea in 2014 and the sanctions imposed by European states, including the UK, condemning Russia’s actions. The various types of sanctions have affected different aspects of the Russian state. Among them are diplomatic measures, individual restrictive measures and restrictions on economic cooperation. Though the UK is negotiating its exit from the EU, it is unlikely that the state’s attitude towards Russia’s annexation of Crimea will change; expect London to continue imposing sanctions on Russia. Following accusations that Russian meddled in the US presidential election, the UK has accused Russia of similar cyber activities, namely interfering in the 2016 Brexit referendum. London claims that Kremlin-approved social media accounts bombarded British citizens with posts that encouraged them to vote for Brexit. Researchers at Swansea University and at the University of California concluded that over 150,000 Twitter accounts tied to Russia were tweeting on the day of the vote. But the UK has not yet produced evidence of successful Russian interference. While Britain maintains its position, Johnson has commented that public attention should focus on the fact that there is no evidence of successful interference which would otherwise undermine the legitimacy of the referendum’s result. In his statement to the press after Moscow meeting, Johnson mentioned that the Russian side brought up an unexpected issue to resolved – the Litvinenko case from 2006. Alexander Litvinenko was a former Russian spy poisoned by a radioactive polonium-210 while living in London. Suspicion for the assassination fell on the Kremlin, as Litvinenko was an outspoken critic of the FSB (Russia’s principal security agency) and the Putin regime. Andrei Lugovoi, a former KGB agent who met with Litvinenko during the time of his poisoning, was accused of the murder. Russian authorities have refused to extradite Lugovoi, staining Russia-UK relations. The case became politicised, leading to the mutual expulsion of diplomats in 2007 and the cutting of British ties with the FSB. The lack of a resolution remains a hurdle for bilateral relations. Despite their differences, Russia and the UK both have a responsibility to work together in the UN should an international conflict arise. The states are two of the five permanent members on the UN Security Council, giving each the power to veto the adoption of UN Security Council resolutions. Should an emergency decision be required, the bilateral dispute could become a disruption to adopting timely resolutions. This could become a major concern as the UN responds to cases of international crises, especially with the growing risk of conflict on the Korean peninsula and the ongoing civil war in Syria. The relationship will require significant nurturing on the road to recovery. Although not all issues will be resolved, some compromises will be necessary to start a conversation. More talks are likely to follow; expect a reciprocal visit of the Russian foreign minister to the UK in a show of good faith. The first issue that could potentially be solved is Russia’s meddling in the Brexit vote. 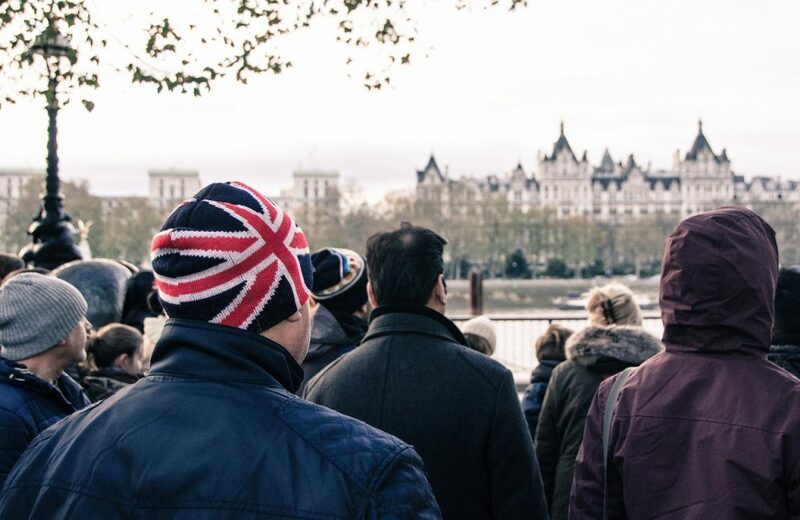 Brexit negotiations are still underway, with intermittent success and growing dissatisfaction within Prime Minister Theresa May’s minority government. May’s own Conservative party is split over Brexit decisions — admitting the vote was compromised would further destabilise her position. Therefore the issue is likely to settle down, but it will remain a presence throughout Russia-UK talks. As mentioned, the economic sanctions are unlikely to lift, yet they are the most damaging to Russia’s national interests. During the bilateral meeting in Moscow, Lavrov remarked that Russia had not committed any — provable — harmful actions against the UK that warranted the sanctions. But Johnson’s response was that to the annexation of Crimea is not a matter of direct national interest but rather a reflection of the reaction of the international community and the desire to maintain a global norm of non-occupation. 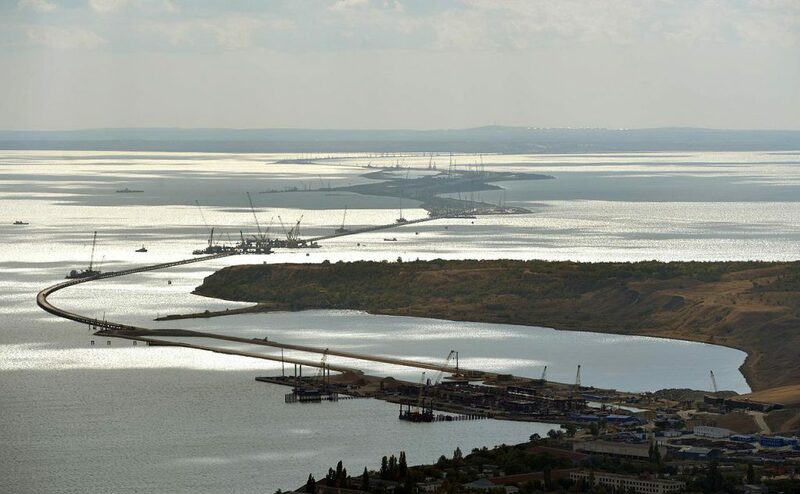 As long as the UK seeks to uphold those values and be seen as a stalwart member of the international community, London’s attitude towards Russia’s annexation of Crimea will not change. Moreover, despite the sanctions, trade between Russia and the UK has not suffered considerably. At the start of 2017, there was a significant increase in the trade of items permitted under the sanctions — both exported and imported — further justifying to London the lack of necessity to immediately lift the sanctions. With presidential elections approaching in Russia, it is very likely that a re-elected Putin will take the opportunity of a new term to start afresh and rebuild ties with the UK. Even in a state of ideological conflict, two nations will be able to work together at the diplomatic level. The extent to which they continue to undermine one another in other areas remains to be seen.